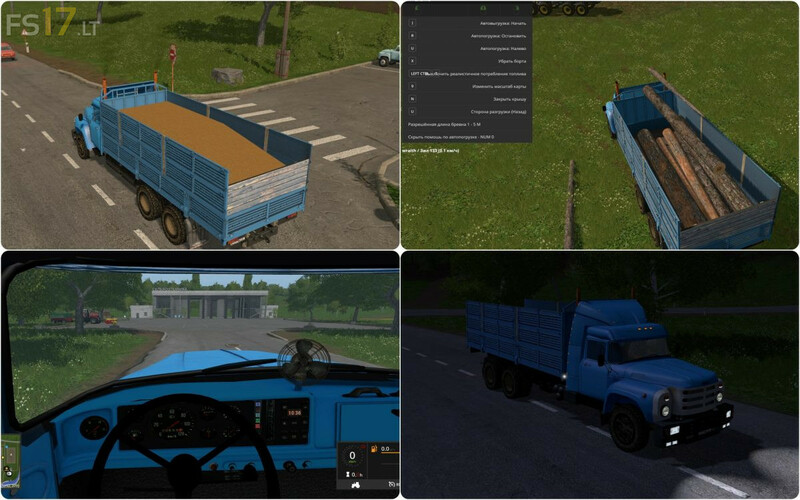 * Added belts for fixing loads, the possibility of auto-selection of logs with a length of 1-5 m.
* The gear lever and the fan are animated. * Fixed minor bugs. The log is clean.